Montreal-based saxophonist, clarinettist and composer Chet Doxas has gathered much experience, including several impressive collaborations. This veritable jack-of-all-trades has played with an impressive array of musicians on stage and on recordings, including Dave Douglas, Oliver Jones, Joe Lovano, Bill Stewart, Tim Hagans, Maria Schneider, Jason Moran, Michel Donato and Lorraine Desmarais. Chet's work can be heard on over eighty recordings. In addition to these collaborations, this versatile young musician is also a member of the Montreal Jazz Saxophone Quartet and co-leads the trio Byproduct. 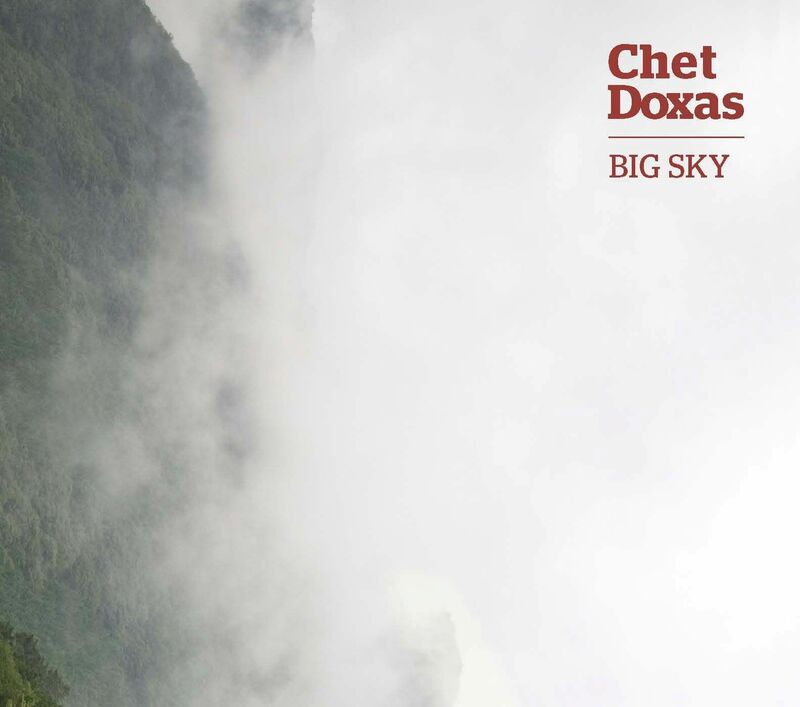 The Chet Doxas Quartet today introduces its second recording, Big Sky. The group's sophomore release, introduces a new incarnation of the quartet. While the exceptional talents of pianist John Roney are no longer featured, Chet, along with brother and drummer Jim Doxas and bassist Zack Lober, have gone another route by including the uniquely talented guitar playing of Ben Charest. Chet Doxas and Ben Charest first collaborated in the studio on Ben's Oscar and Grammy-nominated soundtrack for the animated feature, Les Triplettes de Belleville. On Big Sky, the Chet Doxas Quartet brilliantly follows up their acclaimed first release, Sidewalk Etiquette. "For Jim", "L'Acadie", "Sideshow", "Goodbye", "The Walk Will Do You Good", "Blue 23", "Blumen" and "Big Sky" are eight songs that reveal an inspired and creative band at the top of their game. Theirs is a contemporary jazz ensemble with a level of complexity that combines their respect for classic jazz while maintaining their adventurous edge. Sidewalk Etiquette received a four-star review in Downbeat upon its release in 2007. With Big Sky, it's likely that praise for the Chet Doxas Quartet will surpass that of its predecessor.